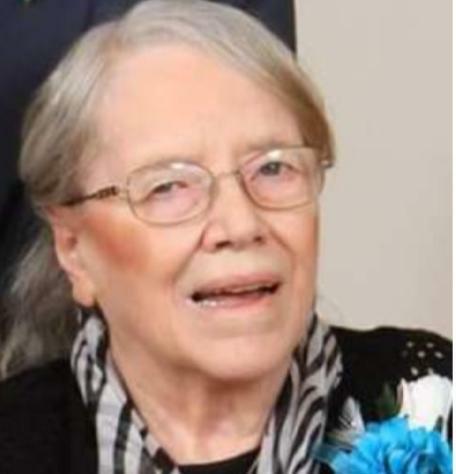 Lillian Christine Behm, age 88, formerly of Bloomington, Minnesota, died Saturday, February 2, 2019 at Diversicare of Council Grove in Council Grove, Kansas. She was born September 14, 1930 in Shanghai, China, the daughter of William and Glenna (Winter) Wager, a missionary couple. Lillian’s early childhood years were spent in China before returning to the United States at age six. Lillian graduated from Zumbrota (Minnesota) High School with the class of 1949. On August 15, 1950, Lillian Wager and William Behm were united in holy matrimony at the “Little Brown Church” in Nashua, Iowa. In 1954, the family built their home in Bloomington, Minnesota where they raised their family of two daughters and a son. 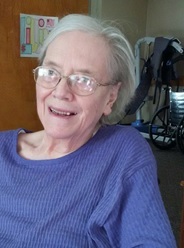 Lillian was a loving wife and devoted mother who enjoyed children and later earned a Bachelor of Science degree from the University of Minnesota in Early Childhood Development. 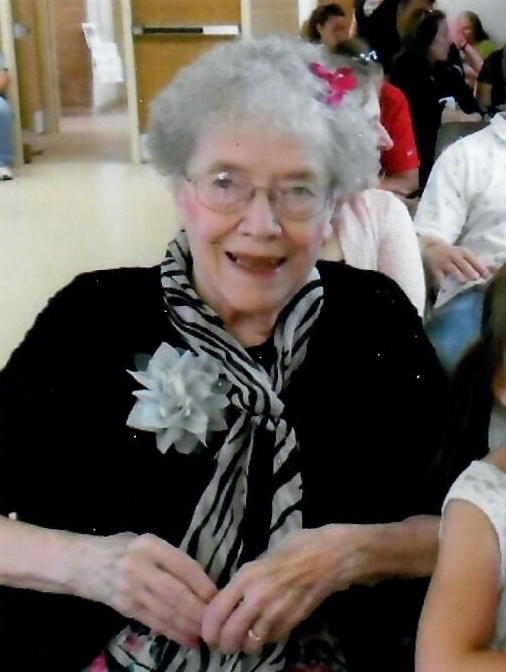 Her love of children was evident as she taught Sunday school, worked in a daycare facility, and served as a nanny. Family was important to Lillian and she loved spending time with her children, grandchildren, and great-grandchildren. She and William enjoyed traveling to the North Shore of Lake Superior nearly every summer and often in the fall to see the beautiful colors of the fall season. Lillian is survived by daughters Gwyneth (Dennis) Throne of Council Grove, Kansas; Diane (David) Mulligan of Two Harbors, Minnesota; grandchildren, Jennie (Tyler) Brown, Michelle (Corey) Hanson, Jerrid (Michelle) Mulligan, David J. (Jessica) Behm, Kyle Behm, Kristopher Behm, and Danielle (Steven) Vang; great-grandchildren Tylor and Trevor Hanson; Sofie Behm; Logan and Serena Behm; Jaylee, Leo, and Thea Vang; brother Robert Wager of Houston, Texas; and nieces and nephews. In addition to her husband of 66 years, Lillian was preceded in death by her parents; stepmother Jennie; son David; brother Oliver, and sisters Margaret and Evangeline. A memorial service will be held at 11AM Monday, February 11 at Morris Nilsen Chapel, 6527 Portland Avenue, Richfield, Minnesota with visitation one hour before the service. Interment will follow at Fort Snelling National Cemetery. Online condolences may be left at www.morrisnilsen.com or www.zeinerfuneralhomes.com. Memorial donations may be directed to Hand In Hand Hospice, Emporia, Kansas and may be sent in care of Zeiner Funeral Home, P.O. Box 273, Council Grove, Kansas 66846 or Morris Nilsen Chapel, 6527 Portland Avenue, Richfield, Minnesota 55423.